You have taken on the challenge, and you are now a leader. You look for ways to showcase the library program. Perhaps you have started a Makerspace or instituted a way to connect regularly with teachers and possibly parents. Teachers ask you for help because they have learned you are a resource for them. These are all significant achievements. But don’t rest on your laurels. 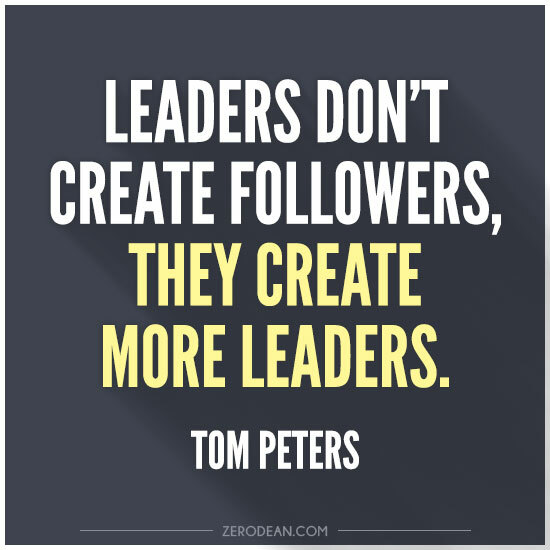 You need to continue to grow as a leader. Once again you have to step out of your comfort zone, and, if you haven’t done so yet, it is time to serve your state association. Your first foray at that level may be to be on a committee or chair a small one. Once you volunteer you must participate fully. Why should serving at the state level be a priority? Aside from the altruism and giving back to the profession, what do you get from fitting one more thing into your already busy schedule? Leaders keep learning. As a committee member, you meet with other librarians. Should you chair a committee, you will be attending board meetings. 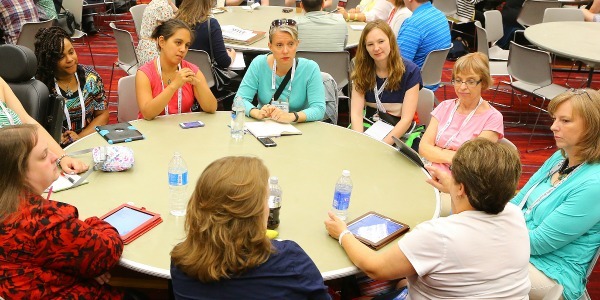 In both cases, you will have regular discussions with your colleagues, and if you have ever attended a conference, you know the conversations you have with your fellow librarians are usually as beneficial as the programs themselves. If you are a committee chair, the board meetings will give you a larger picture of what is happening in your state. What are the big issues? What is the legislature doing that will impact library programs and schools? As the other chairs make reports and share their views, your perspective gets larger. Your vocabulary increases as well. Not your everyday vocabulary, but the one that deals with libraries and education and policy. In talking about these concerns and potentially challenging situations, you become more fluent when you speak with others, whether it’s teachers or administrators. You sound like the expert you are becoming, and your comments take on greater value. 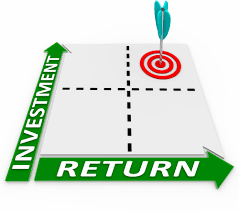 In other words, you get a good return on your investment of time. After you have seen the benefits of serving on the board of your state association, think about running for an office. Yes, the time requirement will be larger, particularly if you run for president, which is normally a several year commitment depending on your state. Usually, it’s a progression from vice-president to president-elect, president, and then past-president. Each with its own special duties. But with greater responsibilities comes greater learning. The quickest way to start this is to use the AASL website to Get Involved. 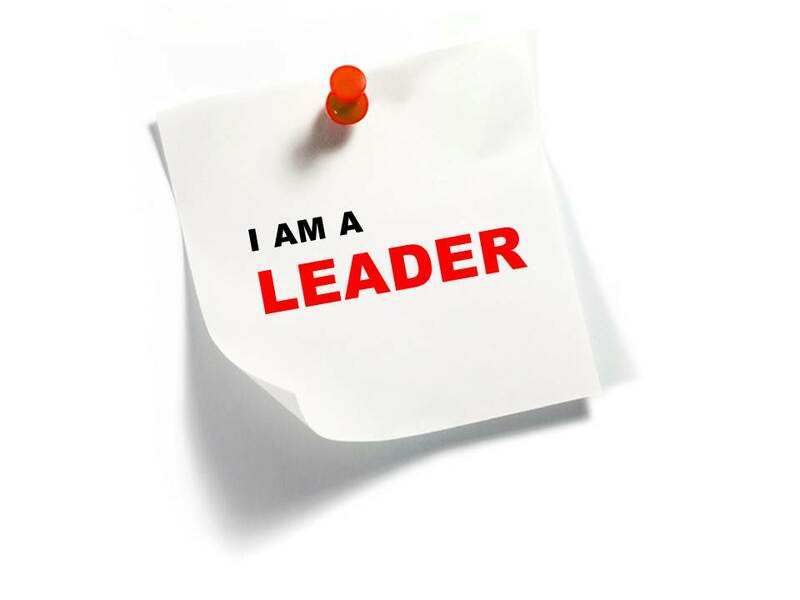 If you do choose to be on track to become president, you will learn the true meaning of leadership. The responsibility for what happens to the profession and your association will rest on you. But you get to listen to others (and it’s vital that you do). You may testify at your state legislature concerning issues of importance to school librarians. Reporters who need a comment about school libraries will come to you. You can’t get that training anywhere else. You are definitely “out front” for all to see. While that sounds scary, remember you have at least a year or two as vice-president and president-elect to get the experience. When you become president, you probably will have moments of doubt. Everyone does. But your confidence and belief in yourself will have grown tremendously. Back at your school, the administration will recognize and most often treat you like the leader you are. There are still more steps for you to take. As president, you will have opportunities to attend national conferences, usually ALA, and be a part of AASL’s Affiliate Assembly. Now your perspective gets even larger as you view events on a national level. It’s time to consider volunteering to serve at that level. While my personal commitment is to AASL as the only organization that speaks solely for school librarians, you might choose ISTE or AECCT. The idea is to keep leading larger. For many years, I worked on and chaired AASL committees. I often said I should have gotten CEU credit for each of them. I learned so much. Most recently I have been appointed to ALA committees. I had to leave my comfort zone. I knew AASL. I had many friends there and people know me. But leaders, including myself, need to keep learning and growing. Currently, I am on ALA’s Committee on Professional Ethics and the Information Literacy Committee. While I see the issues as they impact librarianship as a whole, I bring the perspective of school librarians to my fellow committee members. As in the past, I have learned far more than I expected. I have widened my circle of friends at ALA. The expense—of time and money—has brought a valuable return. While some of you cannot afford to travel to distant conferences, be aware that most committee work is done on conference calls and there are virtual memberships.